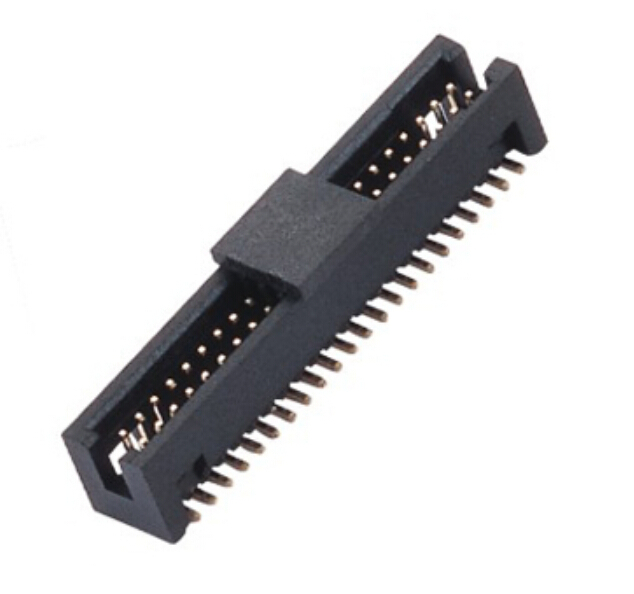 Shenzhen Antenk Electronics Co., Ltd. promoted a 1.27mm pitch Box Header SMT plastic height H=5.70 With or Without post connector. The pitch of the connector pins is also narrower and narrower. Currently, the main focus is on 0.4mm pitch. Now JAE and Yaqi Technology have developed 0.35mm pitch, which should be the industry's narrowest pitch board-to-board connector, 0.35mm pitch. At present, it is mainly used in Apple mobile phones and domestic high-end models. Its application will be the trend of the past two years. It has the advantages of minimum volume, highest precision and high performance, but it has higher requirements for supporting processes such as patching. This is the place where many connector manufacturers need the most customer service, otherwise the yield will be very low. Looking for ideal With or Without Post SMT Manufacturer & supplier ? We have a wide selection at great prices to help you get creative. 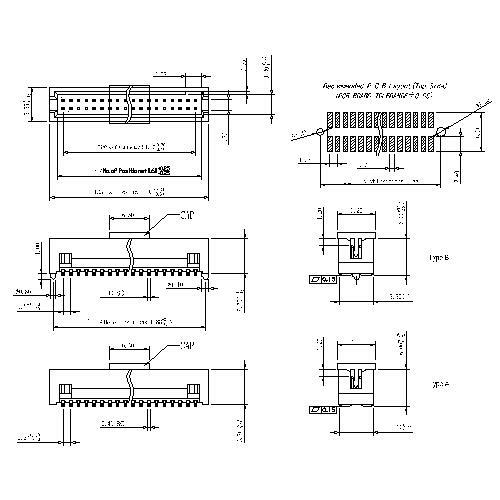 All the 1.27mm Box Header SMT are quality guaranteed. We are China Origin Factory of UL 94V-0 Connector. If you have any question, please feel free to contact us.